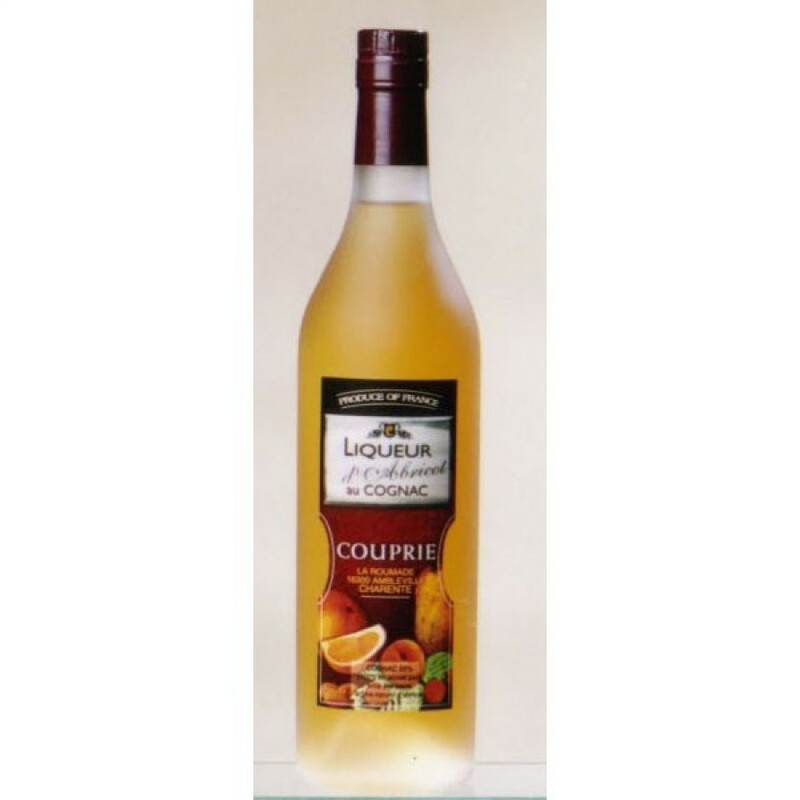 For anyone who loves apricots, then the Couprie d'Abricot Liqueur is something that will send your taste buds to heaven! Combining the delicious flavor of apricot with cognac aged for a minimum of two years makes for a super-special liqueur. Neat over ice as a perfect accompaniment to a dessert, there's no end of other ways to enjoy this combination. Try with a mixer as a cooling drink on a hot day. Or make an extra-special splash to your favorite cocktail. The choices are endless. The decision, as they say, is yours.